Can you inject the soul of the Mazda MX-5 Miata into a seven-seat family crossover? Most definitely. 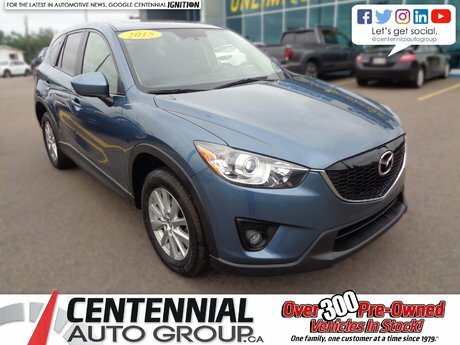 This 2015 Mazda CX-9 is a GS model with all-wheel drive and the Luxury Package. 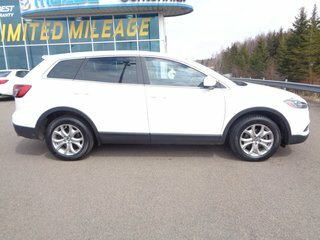 Standard features on the three-row CX-9 GS includes an 8-way power driver's seat, heated front seats, Bluetooth, rearview camera, and rain-sensing wipers. 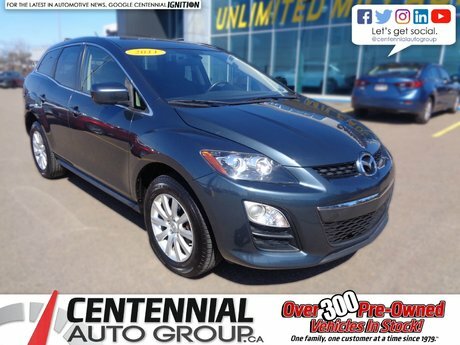 The Luxury Package adds leather upholstery, of course, but also a sunroof, power tailgate, a power front passenger seat, proximity access, power lumbar support for the driver, and suede door trim. 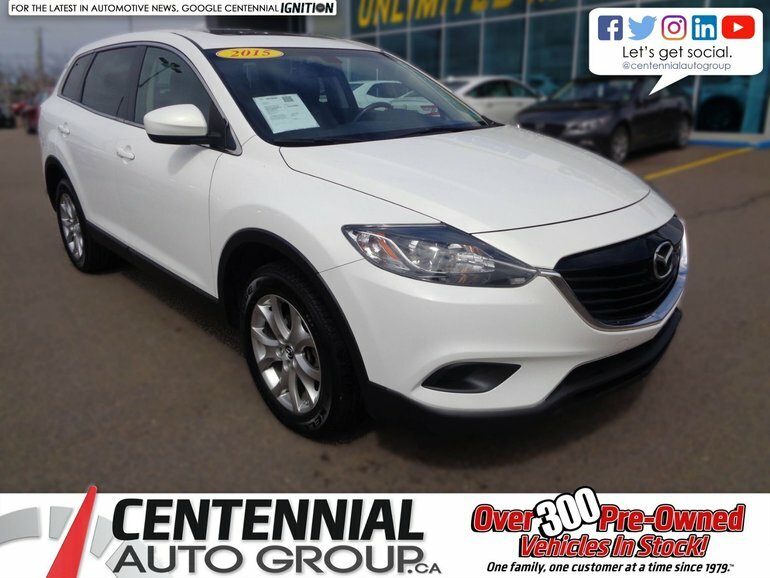 Interested by the 2015 Mazda CX-9 GS **AS LOW AS $81.00 WEEKLY PLUS TAXES** | **Financing available for almost all credit situations** ?